The drugmaker that fell from grace in 2015 says it has turned over a new leaf. It’s renaming itself, touting a return to organic growth and reducing borrowing. Behind the gloss and a raft of footnotes, though, is $25 bln of net debt atop a $7 bln firm with declining prospects. Valeant Pharmaceuticals International said on May 8 that it would change its name to Bausch Health Companies in July. The drugmaker also reported first-quarter revenue of $2 billion, a decline of 5.4 percent from the same period a year ago. The firm lost $2.7 billion, or $7.68 per share, compared to a gain of $628 million, or $1.79, a year ago. 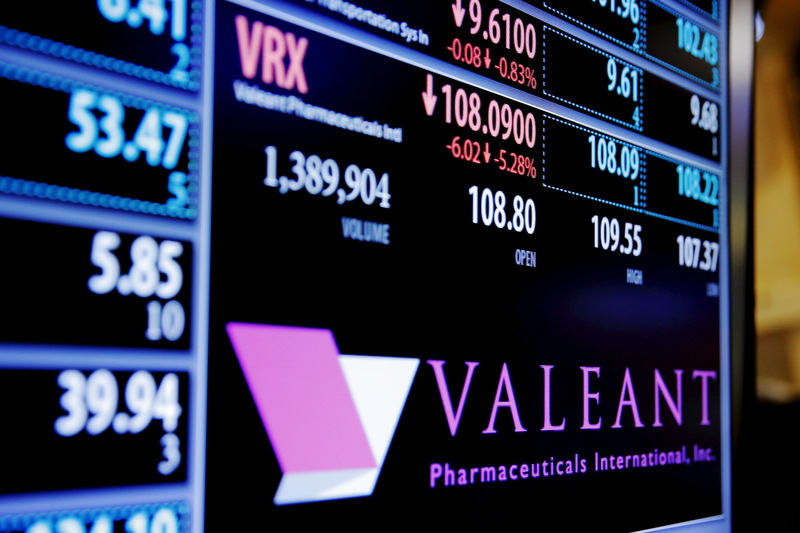 The Quebec-based Valeant’s shares were up 17 percent to C$27.45 at 10.55 a.m. EDT on May 8.